The benefits of prayer are numerous, both in this world and the Hereafter. 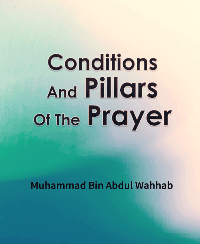 Performing the prayer is a command of Allah. It is the most important pillar of Islam. It distinguishes between the believers and non-believers. Prayer is not an option; it is obligatory. It is not once or few times a week. But, it must be performed five times a day. All the Prophets of Almighty Allah merely told their people to pray; Islam, however, made it a very essential part of religion. 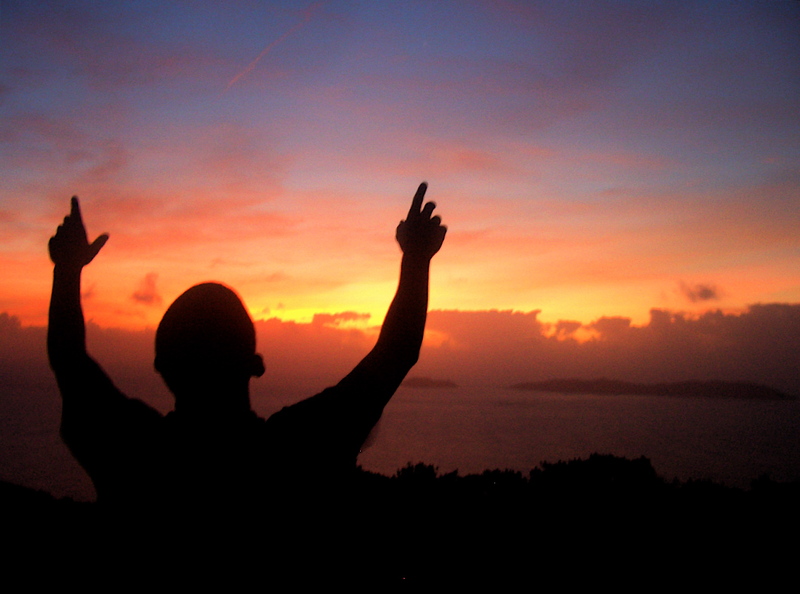 The sincere and devoted prayer helps a person to enter the Paradise, and it is the key to everything good. In fact, the benefits of prayer are numerous, both in this world and the Hereafter; its benefits are spiritual, moral, physical, individual, and social. 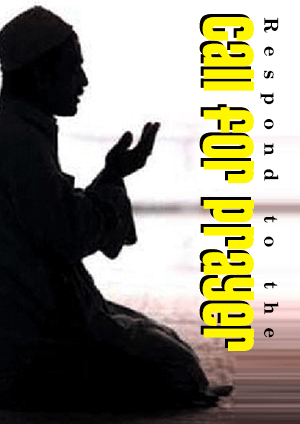 Prayer is our link, our bond, and our communication with Allah. If you love Allah and want Him to love you, know that the prayer is the means to that. Prophet Muhammad (peace and blessings be upon him) said, “The source of my delight is the prayer” (authenticated by Al-Albani). He used to ask Bilal (may Allah be pleased with him) to give the Adhan for the prayer thus: “Give us comfort by it, O Bilal.” He used to spend a long time in his nightly prayers. 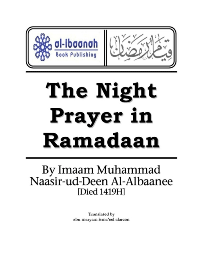 Sometimes, he used to offer prayer for one-third of the night and sometimes for half of the night, or even more than that. He used to find great comfort and joy in this heart-refining act of worship. 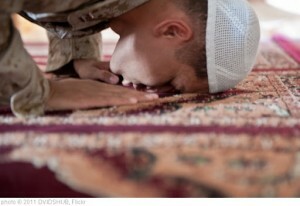 Performing prayer is rewarded both in this world and beyond. The whole structure of prayer is so beautiful and so remarkable that there is nothing comparable to it in any religion. 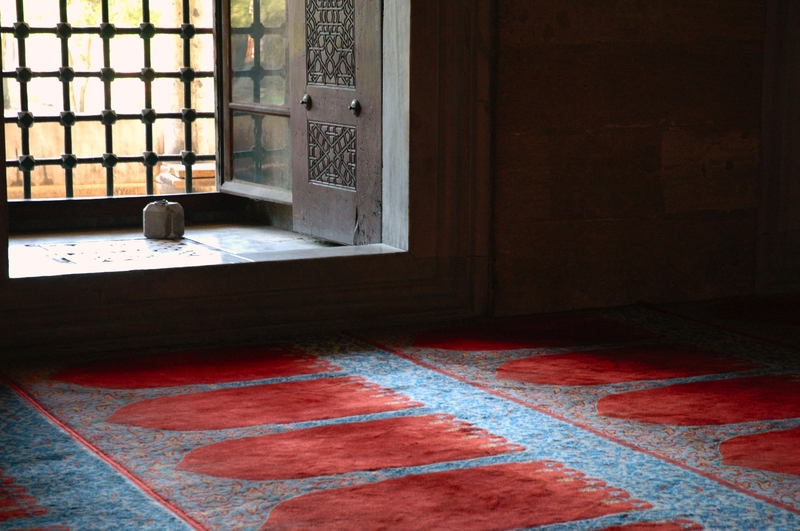 Prayer is not just recitation or physical movements. Yet, mind, soul and body, all three are involved together in a most harmonious way during this obligatory act of worship. 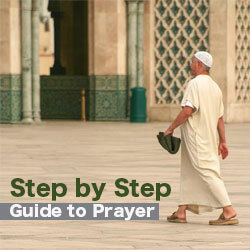 Prayer requires taharah (Arabic for: cleanliness of one’s body and clothes, and of the place of prayer). 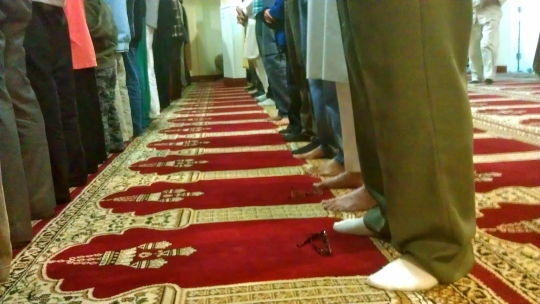 So, those who perform the prayer enjoy clean bodies, clean clothes, and a clean environment. 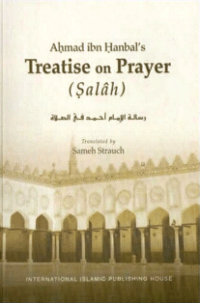 In addition, prayer is to be performed on appointed times. Consequently, the regular performers of prayer learn punctuality in all their affairs and get a sense of how valuable time is. This article first appeared on Pakistanlink.com. Here taken from Onislam.net. 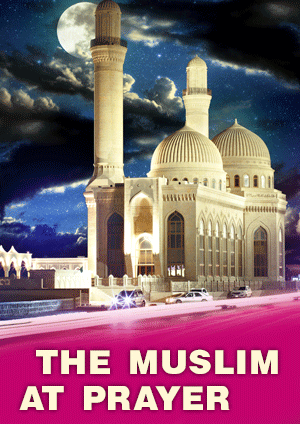 Dr. Muzammil H. Siddiq is Islamic scholar of North America; Director, Orange County Islamic Center, California.